Premier 2 bedrooms, 2 bathroom luxury apartments offering outstanding lofted views over the golf course and Mediterranean Sea. The penthouse units include a large solarium and the ground floors apartments provide a very spacious garden area. All three floors include a generous terrace. 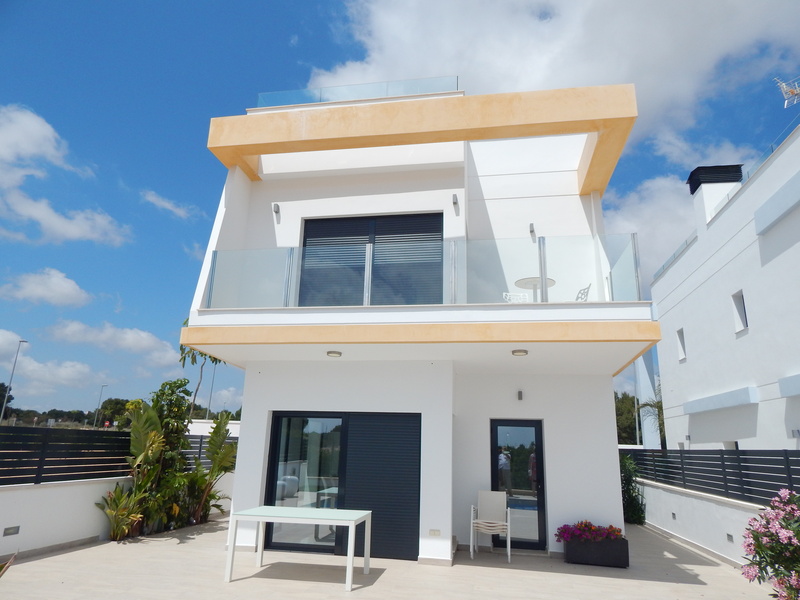 This attractive lofted residential location benefits an east orientation and the best views to the Lo Romero Golf Course and to the Mediterranean sea.